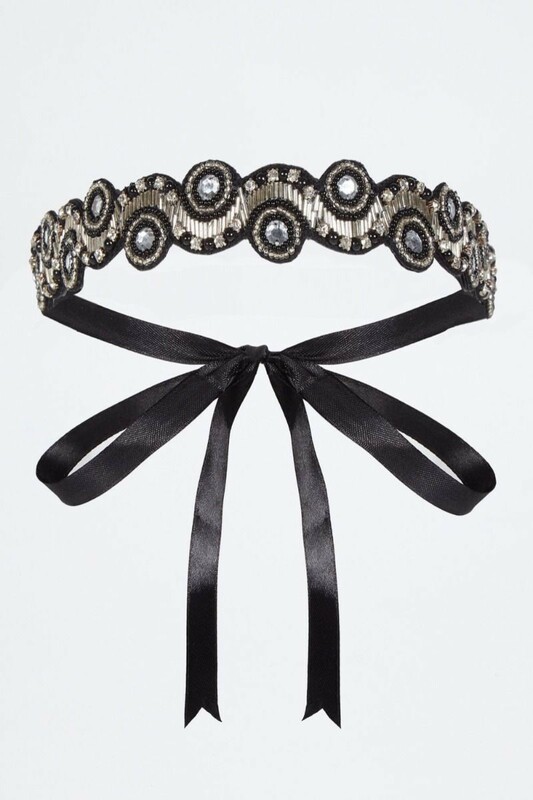 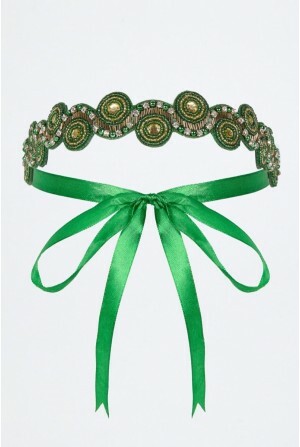 Add some shimmer and sass to your outfit this season with this Black And Silver Headband. 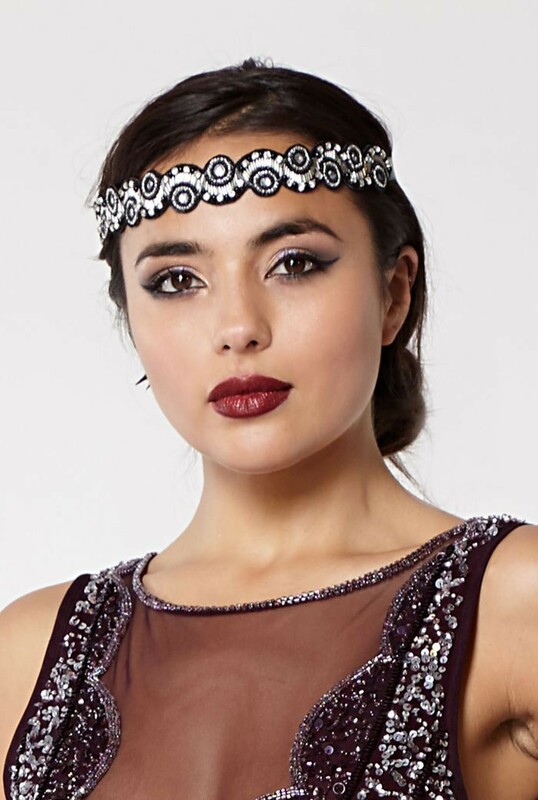 Straight from a Great Gatsby set, this black vintage headband works wonderfully with our fab flapper dresses but also adds a hit of sultry charm to your favourite LBD. 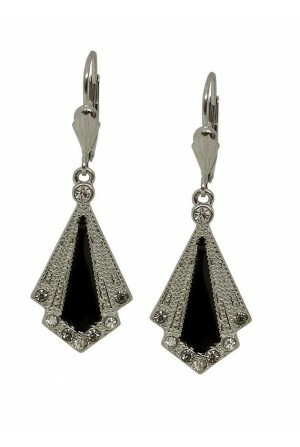 Team with our silver deco jewellery to complete the look. 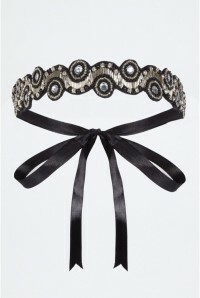 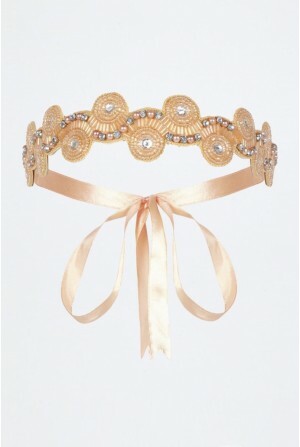 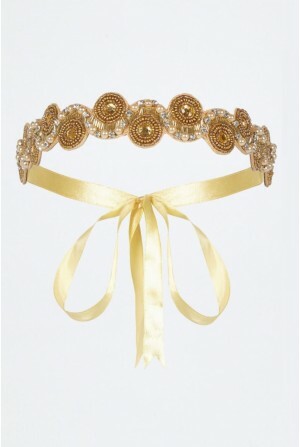 This is a Gatsby headband on black ribbon featuring disc shaped sections in silver and black beads, with diamante stones.